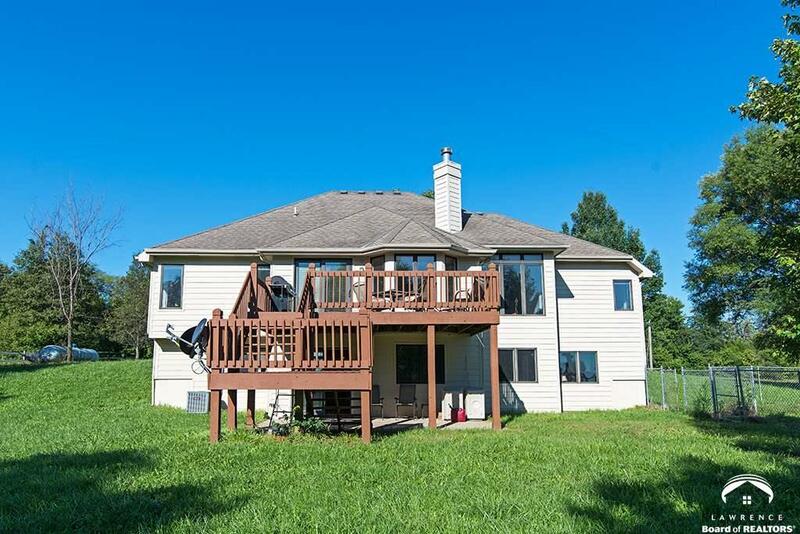 Newly remodeled ranch home sitting on almost 6 acres off blacktop. Land goes to the neighbor&apos;s driveway on the north then all the way back to the bottom of the backyard (see survey attached). High ceilings including the custom dining room and master bedroom ceilings. Eat in kitchen with a breakfast nook attached so you can enjoy your evening views on the shaded side of the house. Paint, carpet, fixtures, backsplash and much more all recently updated.